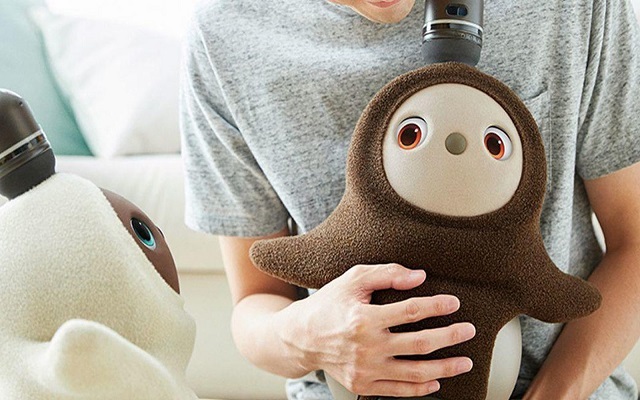 Lovot Robot Pet: You Will Get Emotionally Attached to It! Lovot is the first robot that you can keep it as a pet and you will definitely fall in love with it. In fact, you will fall in love at first sight. The robot is a dog and it can be your best companion. We came to know about this Lovot Robot Pet when the company introduced it at CES this week. This robot is not like the typical robots that overpromise to make your life easier, but here the case is different. The other robots aim to provide useful services, but Lovot is the opposite. Lovot maker Groove X said that it “begs for attention and gets in the way of those it lives with.” The robot is designed to make an emotional attachment, its only purpose to be loved. Lovot got sweet and cute eyes. This cute robot doesn’t speak. In fact, it doesn’t even have a mouth. It behaves like a real toddler and it also looks like a toddler. When you cradle it in your arms, it will fall asleep. In case you treat it roughly, it will try to avoid you next time. If you treat it nicely, it will become your loveable companion. Apparently, they came in a pair so you would have two of these roaming about your house. The retail price is expected to be more than $5,000.